How Far is Space India Harmony? Harmony is a Joint Venture Project Of Space India And Shree Vastupurti Developers. 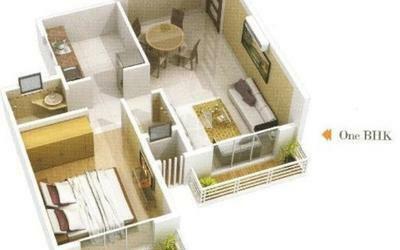 Shree vastu Purti is developing Budget Housing Projects for every class in the area of Panvel and Navi Mumbai.we have developed Township projects and Budget Housing Projects for every class in the area of Panvel and Navi Mumbai. We constantly strive to sustain the maximum levels of client satisfaction. The township has all the ingredients of peaceful life – picturesque mountain tops, crisp & clean air, distinctive architectural design & elevation etc. The project is located near Gadhe River and is adjacent to historic Hari temple. The project is 15 minute drive from Panvel station on the fastest growing Panvel Matheran Road. It is also near to upcoming Bhimashankar highway, proposed Wakadi station and Swapnagari film studio where many films are shot. 2ft x 2ft Vitrified Flooring in all Rooms. Tile Flooring In Bath & WC. Good Quality Internal & External Painting.